270,000 sq ft new hospital addition housing 16 operating rooms, Hybrid ORs, Pharmacy, Endoscopy Suite, Imaging Suite, ICU, MS and Dialysis patient care units. 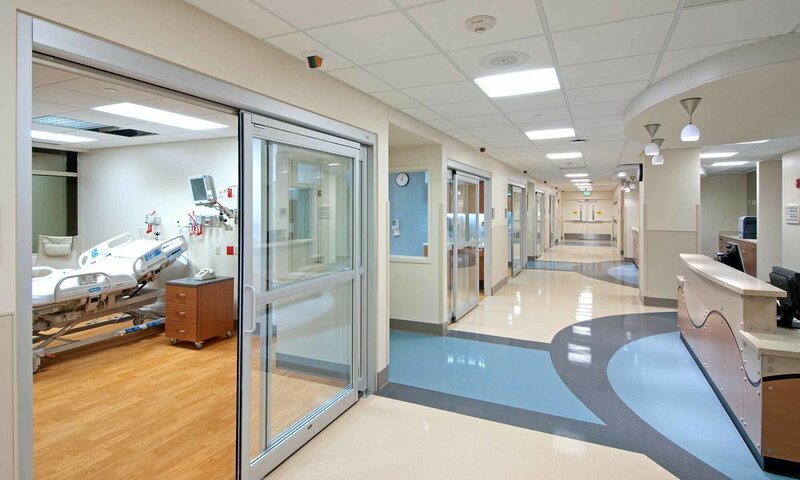 250,000 sq ft gut renovations including MS and ICU patient care units, clinical laboratory. 4000 sq ft Cath Lab suite. 1000 sq ft EP suite. 5000 sq ft NICU suite. 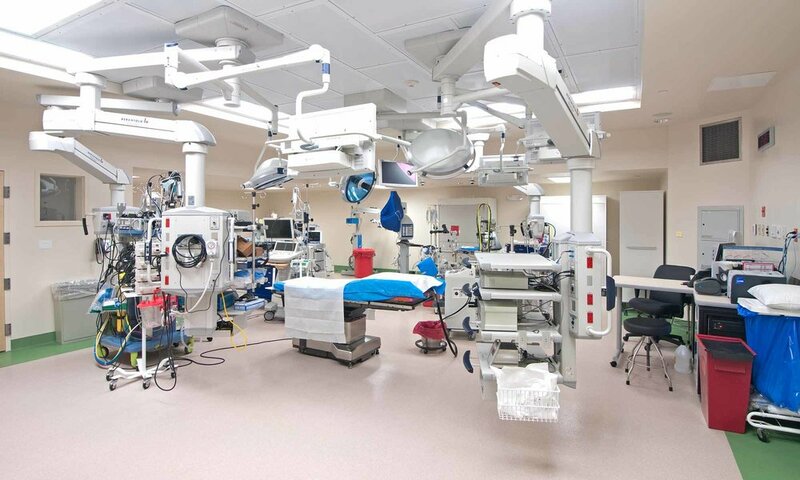 8000 sq ft ambulatory surgery pre-admissions screening and pre/post-op recovery & holding. New hospital entrance & “Main Street” including patient information center & food court. HP Steam Boiler Plant Upgrade. 6 Meg emergency power generating plant. 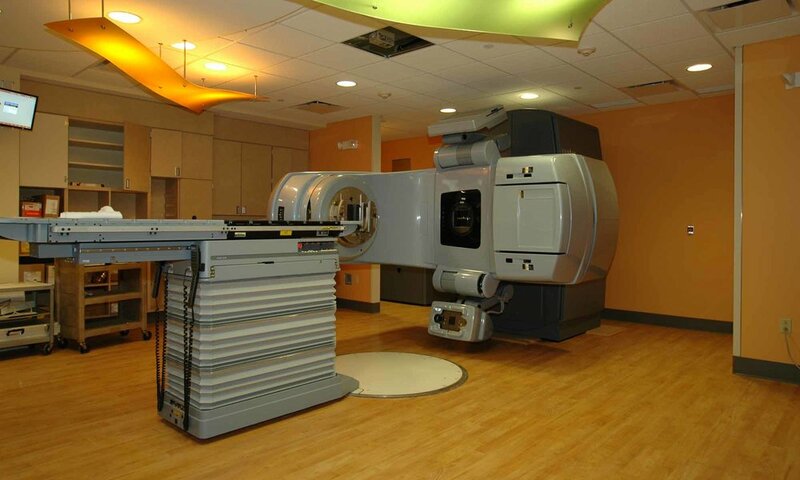 MEP/FP infrastructure assessments, master planning and upgrades.